If you like stand up comedy then you can’t go wrong with this offering from Micky Flanagan. The DVD includes a whole host of new materiel, as well as some of his older material, which includes the jokes “out-out” and asking for ketchup in a restaurant. Flanagan’s charm is that he comes across as less of a performer and more as a friend, talking to a room full of friends. Which adds to his warmth and depth. Micky went to a school where driving a van was an ambition too far beyond the comprehension of the average student. Micky is a skillful comedian and excels at observational humor. If you prefer your comedians safe, like Michael McIntyre, then this isn’t for you. 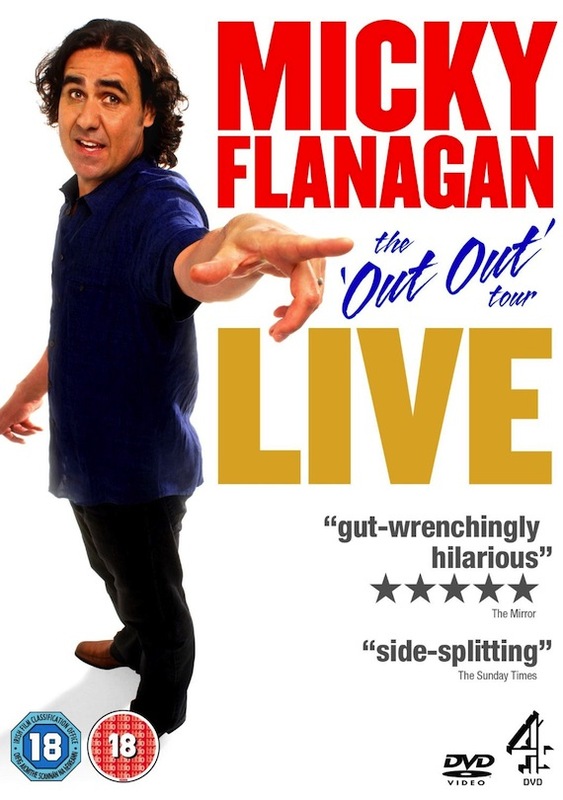 Micky Flanagan is a star in the making, it takes a serious amount of skill to turn the mundanity of watching a kettle boil, or running a bath into a laugh out loud stand-up routine, but he manages it effortlessly.